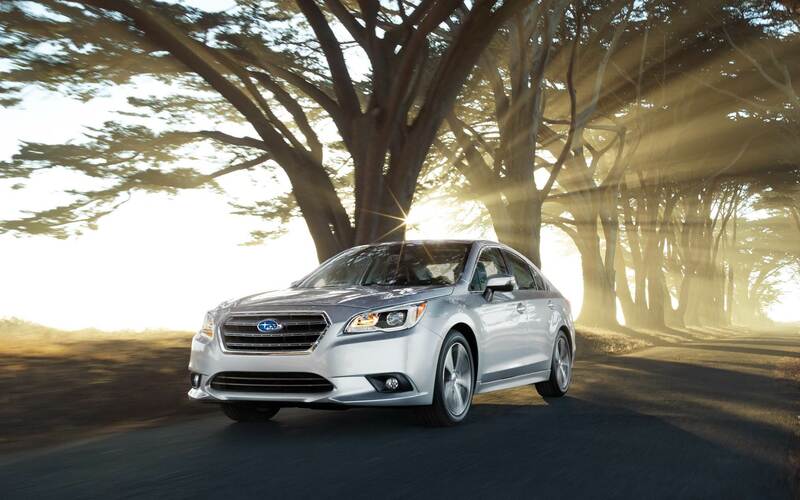 When you visit Reedman-Toll Subaru of Exton you can find stock of all the latest vehicles. The accommodating folks at Reedman-Toll Subaru of Exton are proud to serve the community of West Chester and would like to have the opportunity to earn your business. West Chester, PA has been the county seat of Chester County since 1786. The West Chester Downtown Historic District is listed on the National Register of Historic Places, along with many other buildings within the town borders. Notable locals include professional skateboarder Bam Margera, artist & veteran of the Harlem Hellfighters Horace Pippin and tv/film actor Kyle Gallner, best known for his roles in Veronica Mars and Smallville. West Chester, PA is located only 25 miles from Philadelphia. For residents in the West Chester area, we can assist you in finding the right new or used vehicle to meet your needs right from our website. Whether it's for a large or small family, or just for yourself, we're sure to have a vehicle on hand that can satisfy your needs. Shopping for a pre-owned vehicle in Pennsylvania? With our variety you won't need to look anywhere else. With an extensive variety of low-priced, high-quality vehicles, we're sure that we can locate a pre-owned car that suits your tastes. Getting an auto loan can feel daunting, but Reedman-Toll Subaru of Exton is here to make getting an affordable rate a stress-free experience. Even if you don't have perfect credit, we have professionals on staff that can help anyone in Pennsylvania get a loan or lease that fits within their budget. So please get in touch with us. We're eager to help! Our knowledgeable service personnel have spent years working on Subaru vehicles and will properly diagnose your car, truck, SUV or van's problem. Our trained staff will aid you in locating even hard-to-find car parts and accessories. If you're interested in our service then please make an appointment for your vehicle.